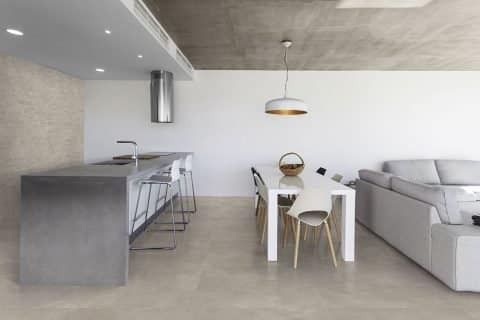 We have one of the prime ranges of Ceramic, Porcelain and Natural Stone Floor Tiles that’s sure to add furnish and quality to your home with Bathroom Waterproofing Sydney. We have professional knowledge of current trends and materials. 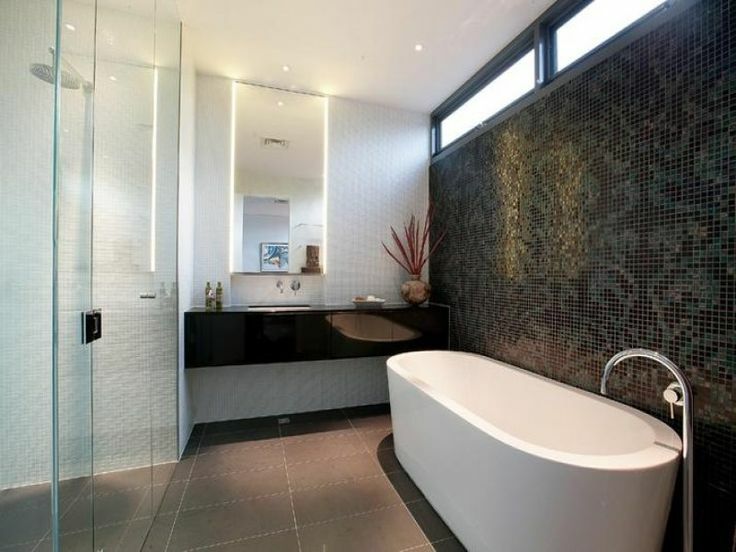 We provide full tiling service differing from designing, quoting and estimating. From kitchen to entire house, our experience is vast. We attempt both big and small tiling projects. 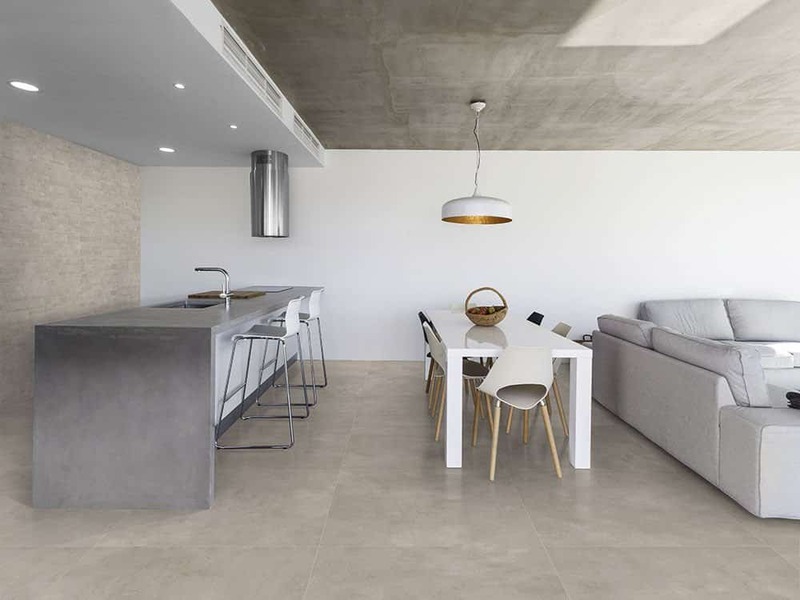 Whether it is a Floor, kitchen, Wall or bathroom ceramic tiling renovations or a new build, we have a team of professional Sydney Tilers who you can depend on. We offer a range of services that consist of speaking to clients about tiles and color with decor options. Upon allowing, the suggestions are offered upon request. 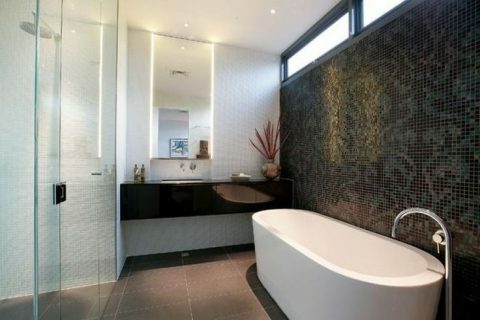 Aspect tiling works with all kind of tiling services, i.e., commercial, residential and Bathroom Waterproofing in Sydney.